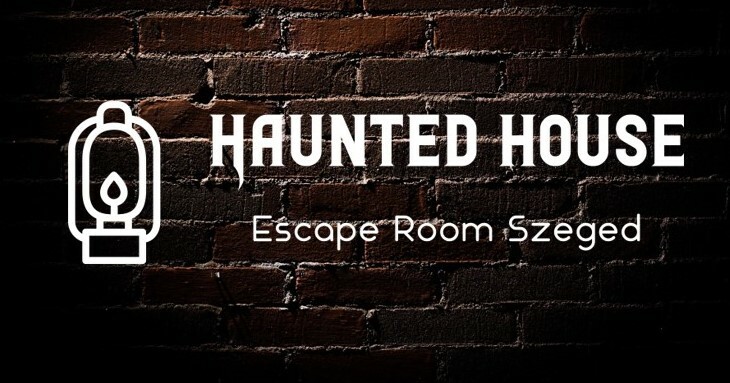 Haunted House Escape Room Szeged was established in early July, 2018. Devised by two very-best undergrad fellows, you can try a new generation escape room in Szeged. A goal was set, that we want everybody to leave with the widest smile they ever had, after successfully getting out of an abandoned house. Hope you will talk about this kind of journey years after too. 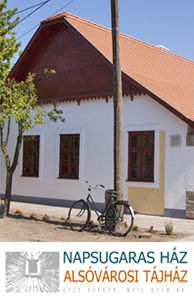 Waiting with wide opened doors for every team to solve the mystery of Újszeged.